In a closely watched law firm bankruptcy case, the court on Monday held that dissolving firms don't have a property interest in unfinished hourly fee matters that departing partners take with them to new firms. 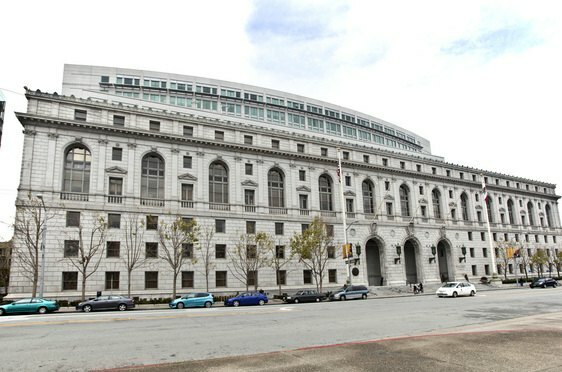 SAN FRANCISCO — In a closely watched law firm bankruptcy case, the California Supreme Court on Monday held that dissolved firms aren’t entitled to a portion of unfinished hourly fee matters that departing partners take with them to new firms. A week after announcing its intention to close, the California firm has started Chapter 11 proceedings in San Francisco. The D.C. appeals court is looking at the "unfinished business" doctrine at the request of the U.S. Court of Appeals for the Ninth Circuit. Howrey’s bankruptcy trustee sued several law firms, saying the defunct firm is entitled to fees from matters that departed partners brought with them to their new firms.